GRUESOME RELEASE ‘FATAL ILLUSIONS’ NSFW VIDEO. 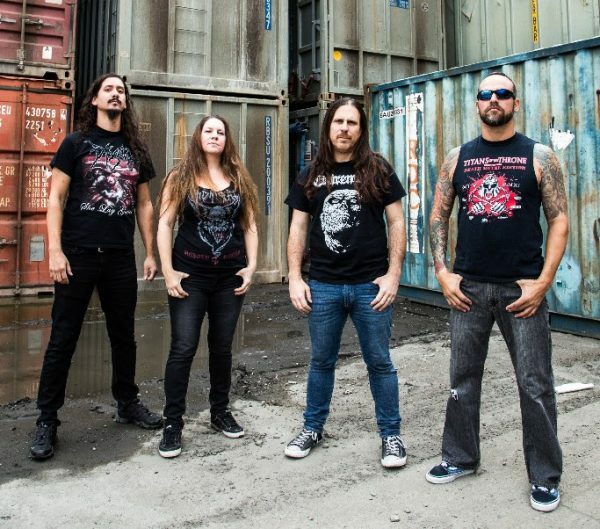 Vocalist, Matt Harvey commented on the track; “’Fatal Illusions’ is a track that was truly co-written by Dan, Gus and myself musically and it was a lot of fun to arrange everyone’s riffs while we put the song together. One of the coolest things about this new record, for me personally, is that the writing has become more and more of a team effort, which is invigorating and keeps things interesting for us. When looking at Spiritual Healing for inspiration, one of the more depressing realizations that I came to as far as the lyrics, was that many of the topics that DEATH were addressing back in 1990 are still major issues today. As everyone knows, mass shootings have reached epidemic proportions in this country and we felt that it was a very ‘death metal’ appropriate topic to tackle. This tune is more about the delusions that lead someone to commit this kind of violence; the mindset that would make someone take such a drastic and tragic course of action. GRUESOME recently partnered with Decibel Magazine to share their cover of “Legion of Doom” by Chuck Schuldiner’s pre-DEATH project MANTAS. The recording will be included in the forthcoming June issue as a special pictured flexi disc. 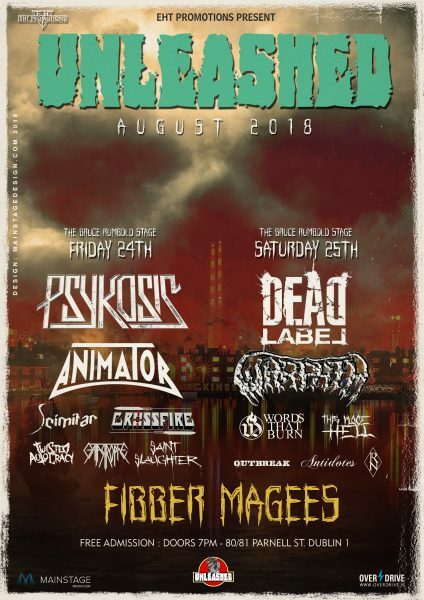 GRUESOME has announced two exclusive concerts in Florida with labelmates Exhumed before their European tour this Summer in support of Twisted Prayers. The Twisting Europe 2018 tour begins July 19 at Obscene Extreme in Trutnov, CZ and ends August 12 at Alcatraz Open Air in Kortrijk, BE. Includes additional festival appearances at Wacken Open Air, Party San Open Air and more. All confirmed tour dates are listed below. 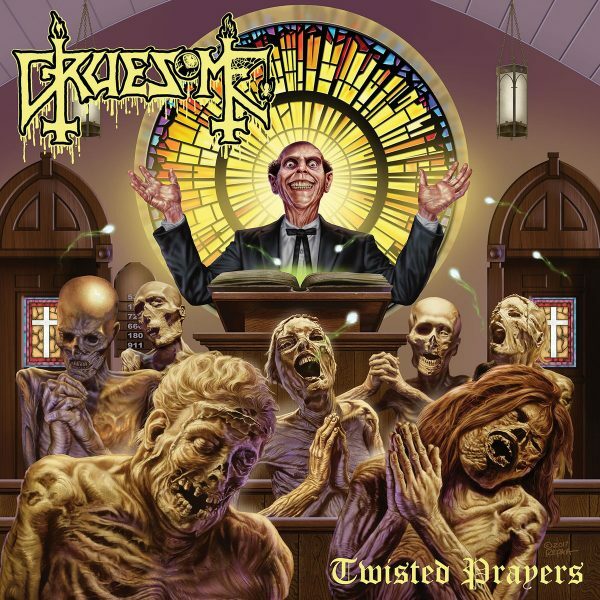 GRUESOME’s second studio album Twisted Prayers is due out June 1st on CD/LP/DLX LP/CS/Digital via Relapse Records. Physical packages are available via at this location. Deluxe LP edition of the album includes an accompanying Flexi Disc featuring companion artwork and a cover of POSSESSED’s “The Exorcist”.